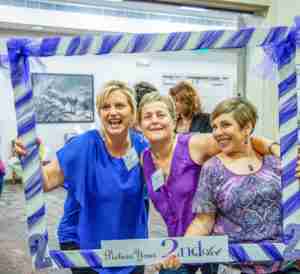 Join us for jewelry, cupcakes and bubbly! 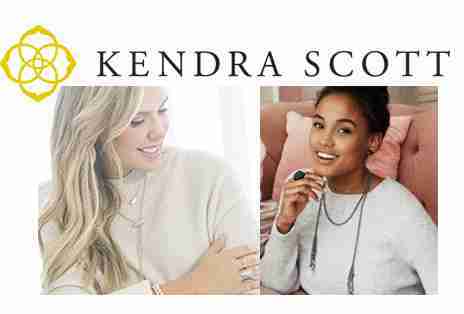 Kendra Scott, one of the most philanthropic jewelers around, will donate A 2nd Act a percentage of the event’s sales! Need a few Valentine’s Day hints? Here’s your best opportunity. We’ll see you at the Scottsdale Quarter Kendra Scott Boutique!